National TVET Coordinator, Denworth Finnikin. The government has set sights on tripling the number of Business Process Outsourcing (BPO) jobs in the next three years. "The government has moved to position BPO as a major sector for investment as it targets employment of over 100,000 persons in terms of employment and this we hope to achieve certainly by 2022,” revealed National TVET Coordinator, Denworth Finnikin. 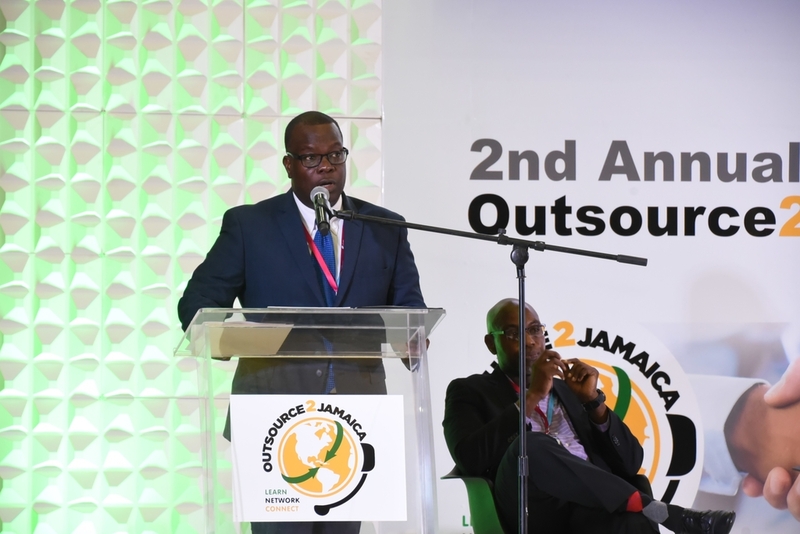 He was speaking at the 2nd staging of Outsource2Jamaica symposium and conference being held at the Montego Bay Convention in Montego Bay, under the theme: "Global Services: Transforming Processes, People and Culture” on Thursday. 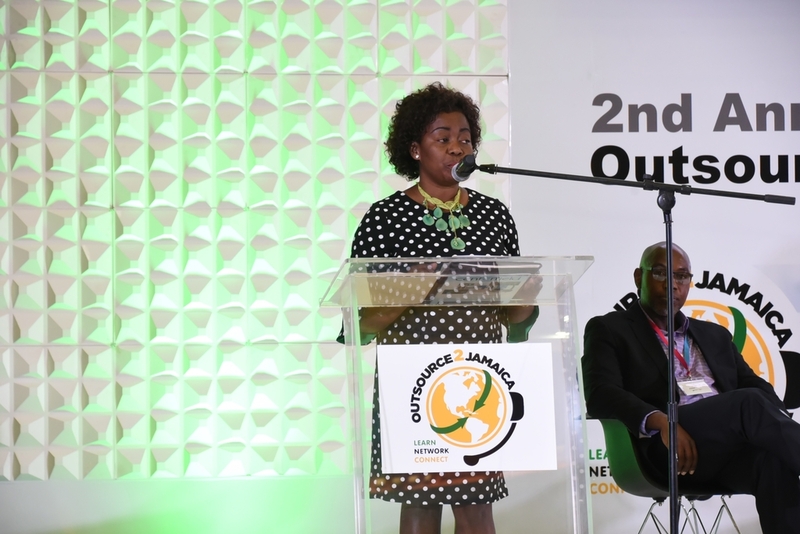 Gloria Henry, President of the Business Process Industry Association of Jamaica (BPIAJ), organisers of the conference, disclosed that the number of jobs in the sector has more than doubled in the last two years. "During the last five years, the BPO sector has been on a clear growth trajectory, with exponential growth, surpassing its annual targets. Since March 2017, the sector has more than doubled moving from 17,500 to 36,000, a 105 growth from the 65 companies operating across the island," Henry disclosed. She pointed out that over this time Kingston has become the fastest growing location. "Kingston is the fastest growing location with 12 large companies and all of the medium and large players from Montego Bay have since expanded into that location," the BPIAJ president emphasised. Mayor of Montego Bay, Councillor Homer Davis lauded players in the sector for their outstanding performance which has led to the contribution of over US$450 to the economy. 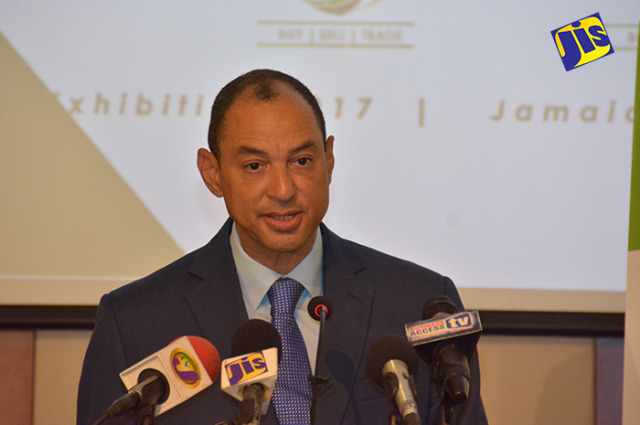 "In preparing for this event, I realise that this “gentle giant of an industry” has contributed in excess of US$450 million to Jamaica’s economy, and when added to hundreds of indirect jobs created in supporting the BPO sector in areas such as security, transportation, retail, food and beverage, insurance, financial and others, it is evident that this sector is simply a performer," Councillor Davis, who is also chairman of the St James Municipal Corporation stated. He projected that by next year the economy will benefit from an additional US$300 million generated from the sector. 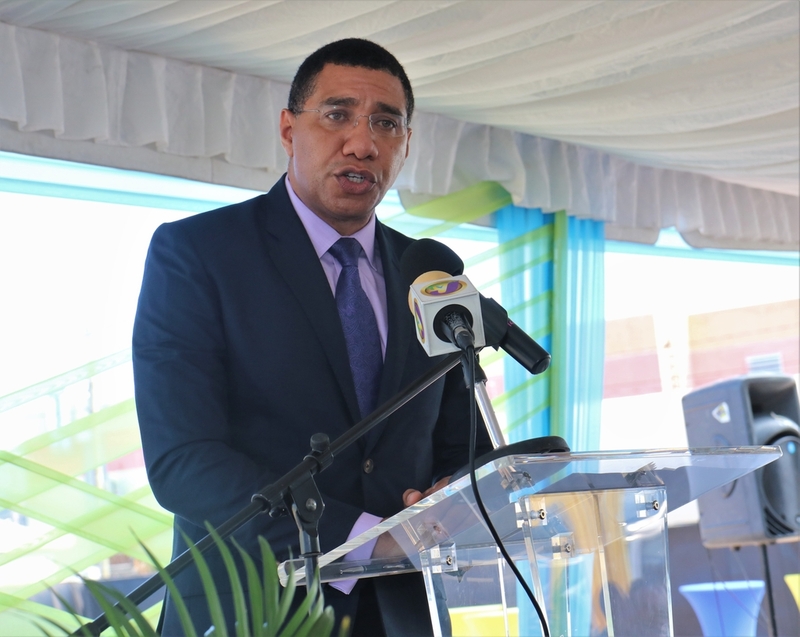 "Jamaica, and in particular Montego Bay remains open and very welcoming for investment in all areas. With several investors waiting in the wings in the BPO sector, our country is in line to rake in more than US750 million United States dollars from the sector by 2020," projected Mayor Davis. 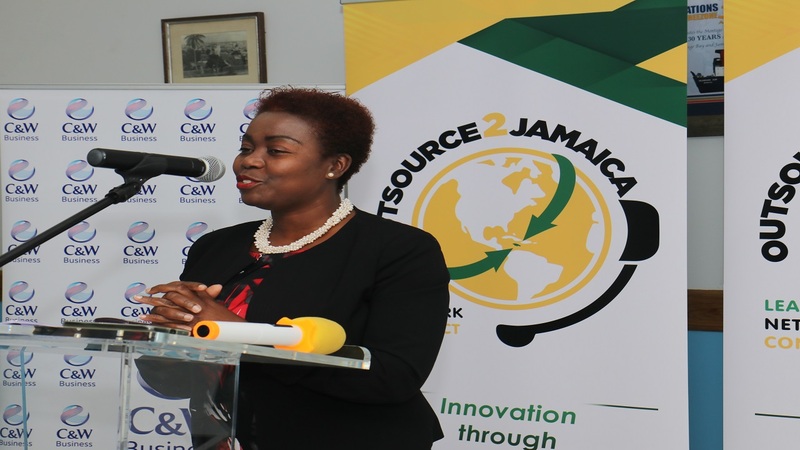 "Let me commend the outsourcing industry in Jamaica which in just over two decades, shown significant growth- employing over 26,000 persons at some 55 active entities across the island in locations including major operations here in Montego Bay." Finnikin attributed the government's support for the industry as a factor responsible for the phenomenal growth. “We are nearshore to America, we are the largest English-speaking country in this part of this hemisphere, we have a large talent pool, that is safe and secure, and we have a stable network and importantly, the government is supporting this sector in many ways," Finnikin said.